Major life events have a way of haunting our seasons, filling them with feelings of nostalgia. This can be sad sometimes, as a change in the weather and color makes us remember loved ones who have gone on or a period of intense emotional or physical trial. And then there are the good “hauntings” – joyous memories brought back by a change in the light, a smell in the air. This time of year for me will forever and always be blessed by my October Babies. I really can’t imagine a better time of year to have babies. The colors, the light, the chill in the air teased with the lingering warmth of the sun – such a beautiful time in and of itself. Then you have the intense experience of having a child. Put them together and they will be forever intertwined. 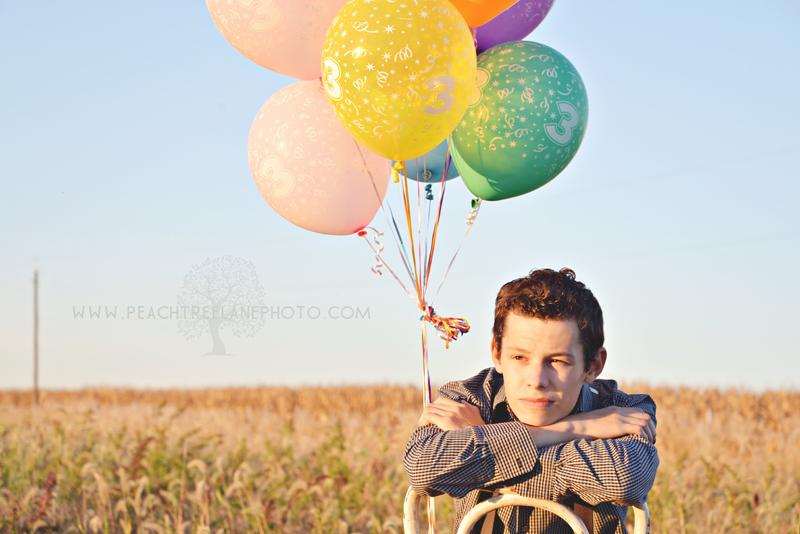 This entry was posted in Birthday Photography, Fall, siblings and tagged child photography, east peoria photographer, family photography, germantown hills photography, metamora il photography, outdoor photography, peoria illinois photographer, siblings. You are so blessed! Beautiful kids, beautiful talent!